The lowest price of OPPO A57 (Gold, 32 GB)(3 GB RAM) is Rs. 12,550. You can get the best deal of OPPO A57 (Gold, 32 GB)(3 GB RAM) on Gadgetsnow and you can also get the prices of other stores in India. All prices are in INR(Indian Rupees) & normally valid with EMI & COD for all cities like Kolkata, Lucknow, Chennai, Mumbai, Gurgaon, Bangalore, Pune, New Delhi, Hyderabad, Ahmedabad, Jaipur, Chandigarh, Patna and others.. Kindly report for any errors found in specifications of OPPO A57 (Gold, 32 GB)(3 GB RAM). All prices of OPPO A57 (Gold, 32 GB)(3 GB RAM) last updated today i.e., April 23, 2019. Take your passion for selfies to the next level with the OPPO A57. It comes with a 16 MP flagship-level front camera that features Beautify 4.0 to help you shoot stunning selfies and groupfies even in dimly lit conditions. 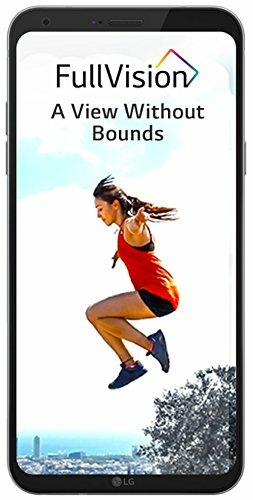 The OPPO A57 also features a 13 MP rear camera with Sonys Stacked CMOS image sensor, as well as PDAF (phase detection autofocus) technology for beautiful photos. Also, it has a fingerprint reader, giving you fast access to your private data and also keeping it safe from unauthorized access. Price ofOPPO A57 (Gold, 32 GB)(3 GB RAM) in the above table is in Indian Rupee. The lowest and the best price ofOPPO A57 (Gold, 32 GB)(3 GB RAM) is Rs.12,550 On Gadgetsnow. 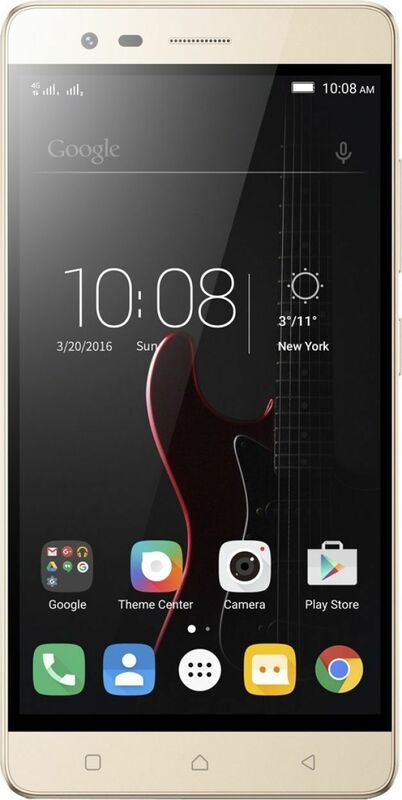 This productOPPO A57 (Gold, 32 GB)(3 GB RAM) is available on Flipkart. The prices of OPPO A57 (Gold, 32 GB)(3 GB RAM) varies often, to be updated on the prices please check yoursearch regularly and get all the latest prices ofOPPO A57 (Gold, 32 GB)(3 GB RAM). This price of OPPO A57 (Gold, 32 GB)(3 GB RAM) is valid for all major cities of India including Kolkata, Chennai, Lucknow, Gurgaon, Mumbai, Bangalore, New Delhi, Pune, Hyderabad, Ahmedabad, Jaipur, Chandigarh, Patna and others.